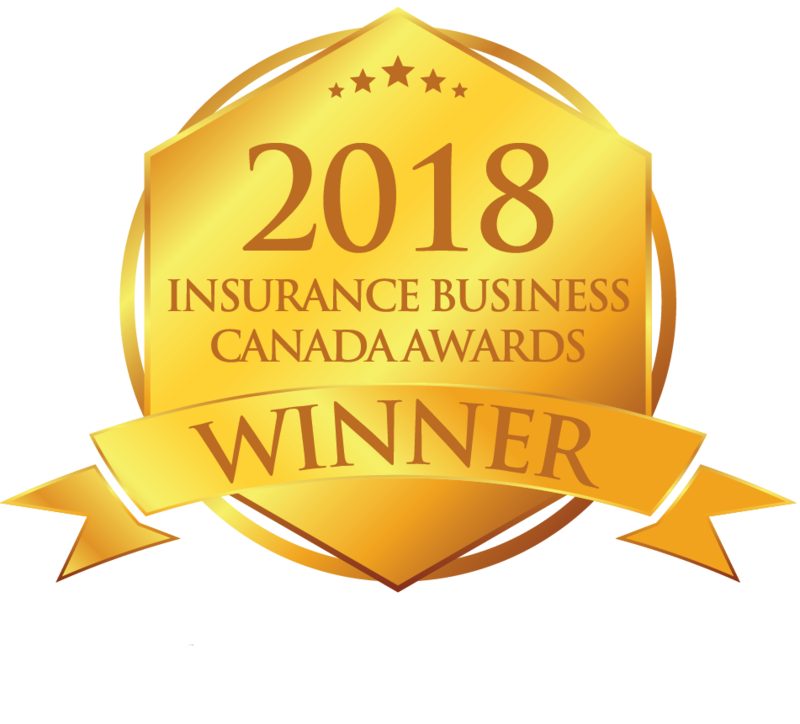 As a leading life insurance company in Canada, we have earned a reputation for fairness, integrity and respect in our dealings with customers, employees, and business partners. Good corporate governance and transparency are fundamental to what we believe in and how we conduct business. Our Board of Directors must abide by the Company’s Code of Conduct and policies and guidelines on disclosure, insider trading and risk management, among others.